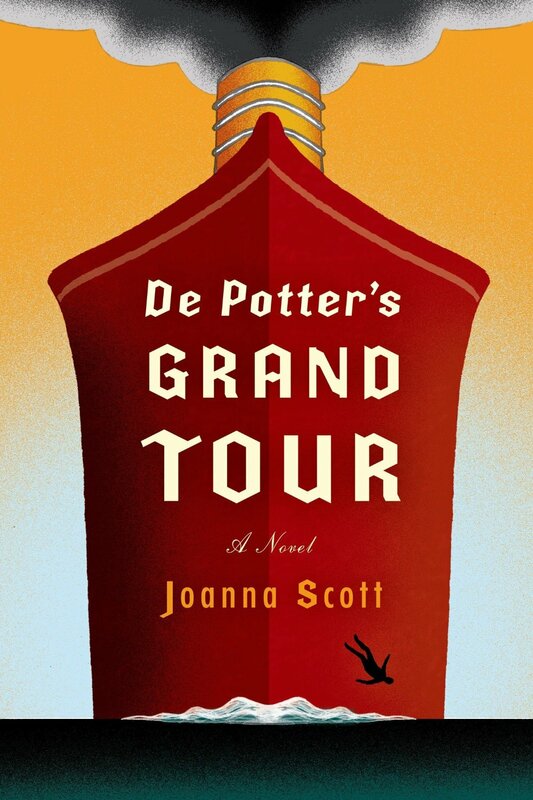 New Faculty Publication: Joanna Scott, "De Potter's Grand Tour"
As a child, University of Rochester professor and noted author Joanna Scott played with figurines collected by her great-grandfather, Armand de Potter. He was believed to have disappeared off the coast of Greece in 1905, leaving behind a family on the brink of financial ruin. But after unearthing a trunk filled with diaries and documents from de Potter and his wife, Scott realized her great-grandfather wasn’t the man that he seemed. This disquieting discovery became the basis for her new novel, De Potter’s Grand Tour.